The MPO teams up with Spanish conductor Pablo González and renowned flamenco guitarist Cañizares in a concert featuring two of the finest examples of Spanish classical music. 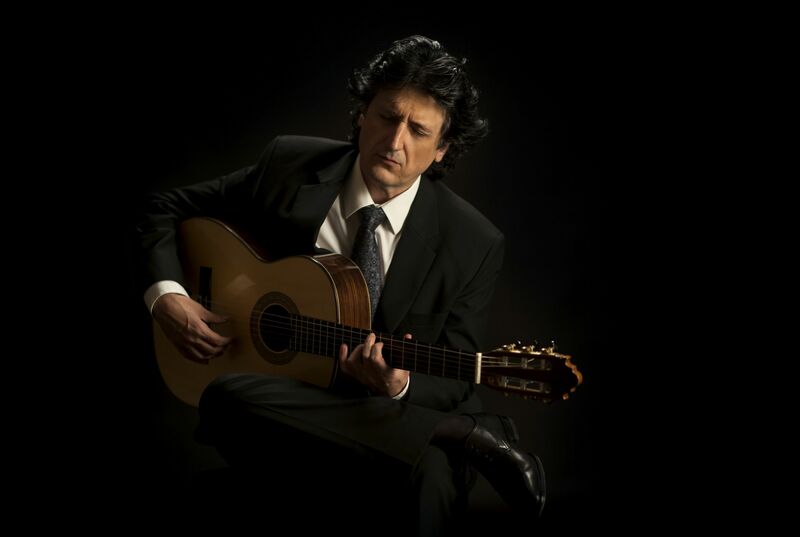 Rodrigo’s Concierto Aranjuez is one of the most notable examples of a guitar concerto, and its middle Adagio section is particularly well known. It earned him fame and even nobility – he was made Marquis of the Gardens of Aranjuez in 1991. The second half of the concert features Dvořák’s Seventh Symphony, through which he sought to express the political struggles of the Czechs.